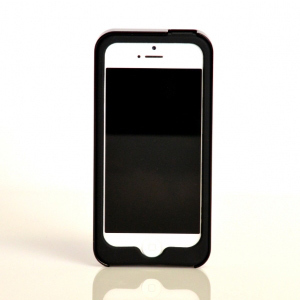 Designed for those who demand vibrant quality, this precision-milled case is cut from 6061 aircraft grade aluminum. 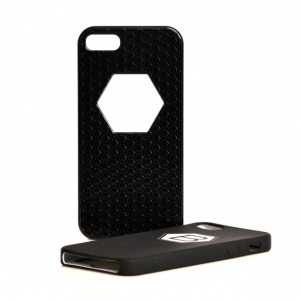 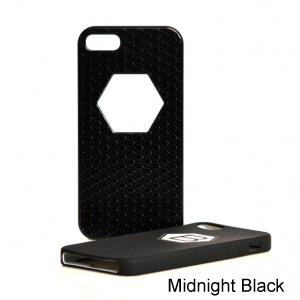 The distinctive design provides the highest level of safety with a silicone underlay that absorbs any shock to provide the ultimate in mobile device protection. 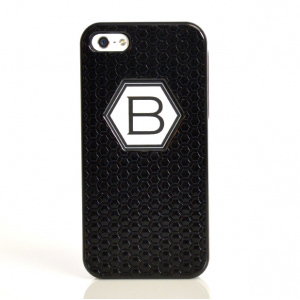 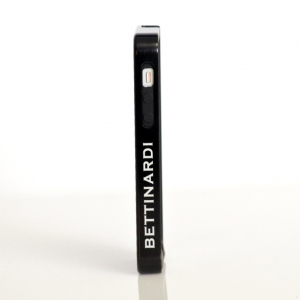 Know you are in good hands with a Bettinardi iPhone 5 case in yours.